University architects and experts creating spaces that elevate campus life and student success. We are Kirksey Collegiate - a group of talented individuals who are experts in getting to the heart of higher education and passionate about facilitating success through innovative learning environments. The higher education landscape is constantly evolving as leaders in education look to incorporate cutting edge technology and new learning trends. With a depth of technical knowledge and a client service mentality, our team ensures that each project has unique design solutions that further the institution’s mission and embody the campus spirit. 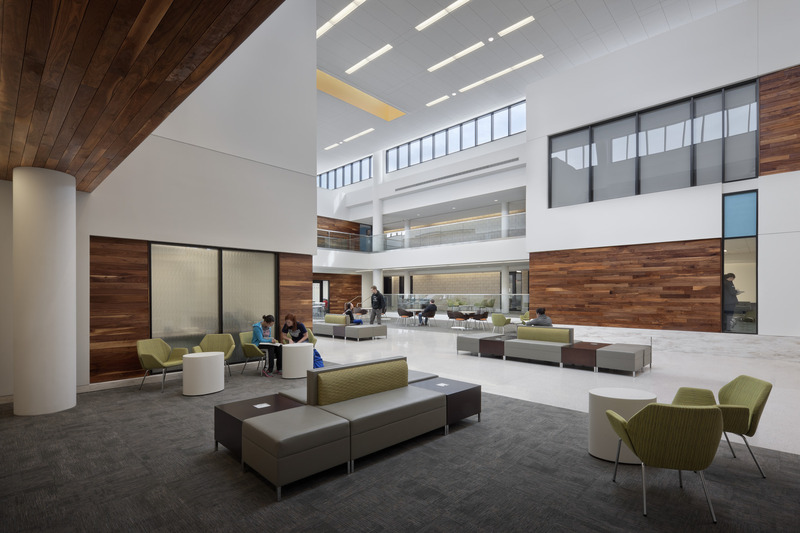 Led by Steve Durham, our Collegiate Team's portfolio is built on previous success and continuous improvement, working with students, staff, faculty, and facility managers to create engaging, sustainable spaces. 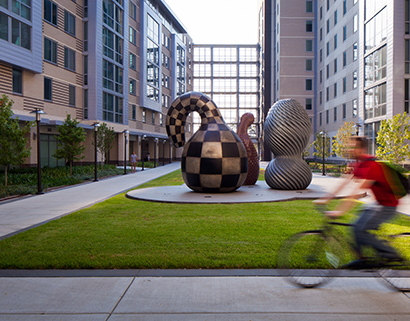 We have worked on 34 college campuses and built a collegiate portfolio that includes all spaces on a college campus, from student housing, student centers, dining halls, and athletic facilities to STEM centers, laboratories, and interdisciplinary buildings. Our team of university architects has worked on college campuses and built a portfolio of projects including interdisciplinary buildings, student housing, athletic facilities, laboratories, dining halls, STEM centers and more.